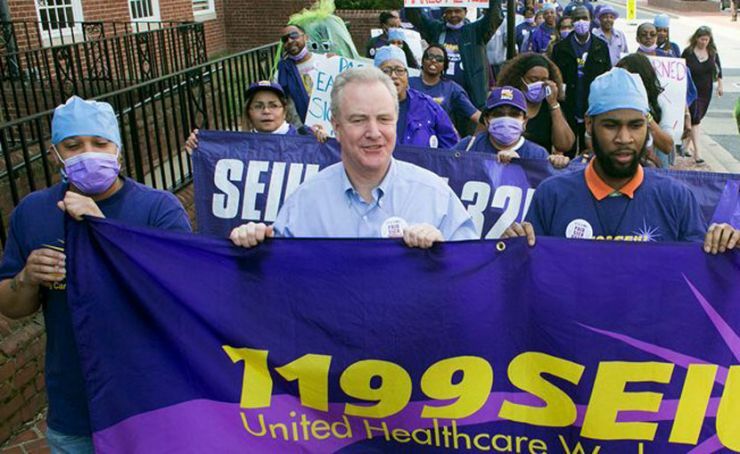 Representing over 16,000 healthcare families in New Jersey, 1199SEIU is on the frontlines in the fight for good jobs, healthcare and civil rights. As the largest union of long-term care workers in the state, 1199SEIU members have played a leading role in protecting nursing home funding and building a statewide movement to improve staffing levels and ensure quality resident care. 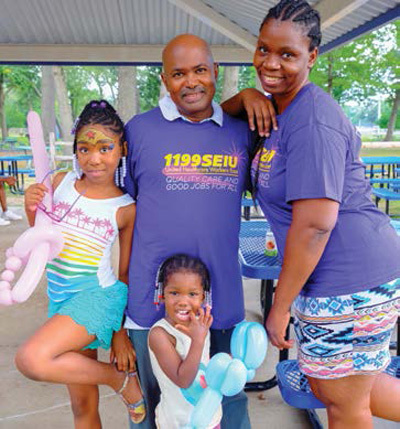 Formed in 2008 through a merger of 1199 New Jersey with 1199SEIU, the union has grown to become one of the Garden State’s most influential voices on issues affecting working families, including the Fight for $15, immigration reform and the movement for racial justice. New Jersey 1199SEIU members have mobilized to win groundbreaking nursing home contracts that are the strongest in the state. These improved job standards have in turn enhanced recruitment and retention of qualified, committed caregivers for New Jersey’s elderly and disabled. Here’s what you need to know to vote in the 2018 general election.